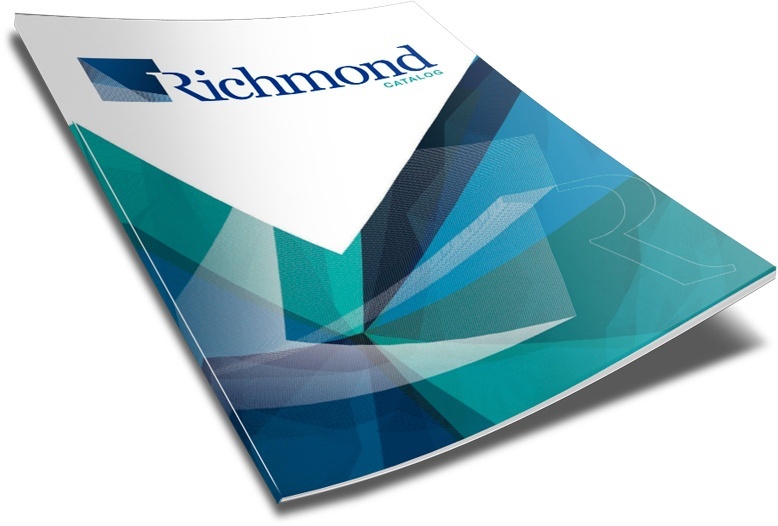 Throughout the health care world, when the name Richmond is mentioned, quality cotton products immediately come to mind. What began as cotton pellets and cotton balls expanded into braided cotton rolls, sponges, pound rolls and header rolls. Today, we offer a full line of single use disposable products and dispensers designed to make life easier for the health care professional.